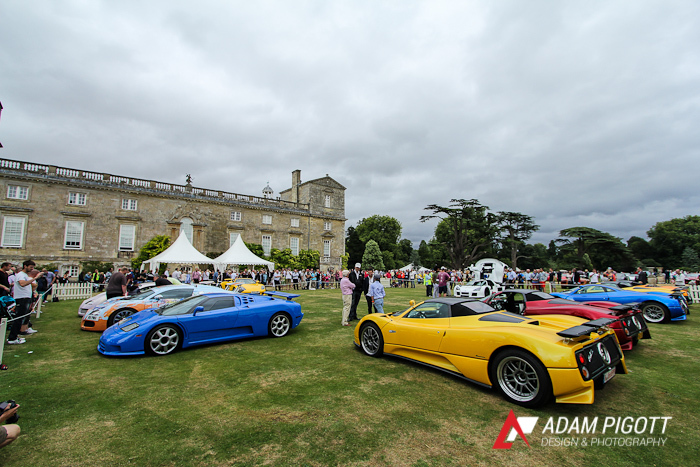 The Wilton House Classic & Supercar event took place in the beautiful family grounds of the Earl and Countess of Pembroke. 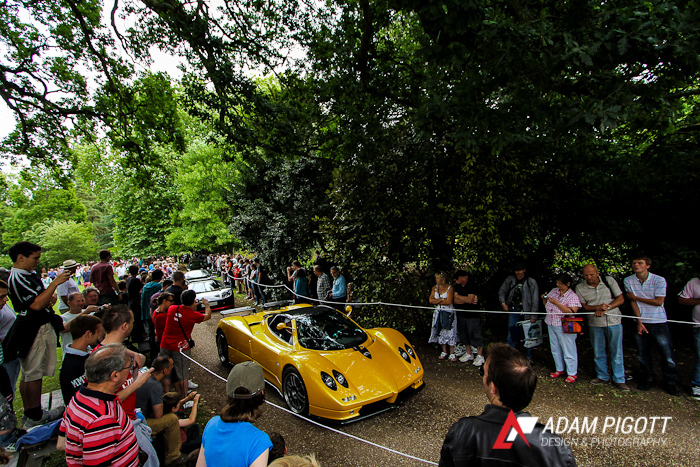 Lord Pembroke himself is a keen car enthusiast and owns a stunning array of supercars including a specially commissioned Bugatti Veyron featuring a vinyl wrap by automotive artist Popbangcolour. 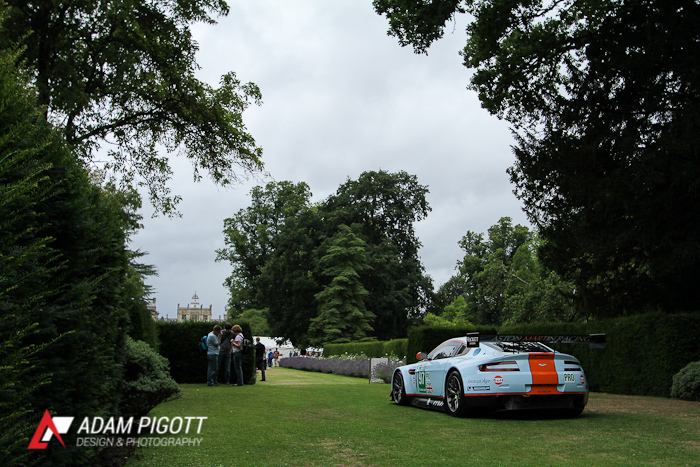 The event itself came as suprise to me, I was on holiday in the area at the time and had seen an Instagram of a collection of supercars being setup at Wilton House, keen to see what was going on I decided to Google the event and see where abouts on the map it was…as it so happened to be it was only 40 minutes from where I was staying in Hampshire. Perfect. 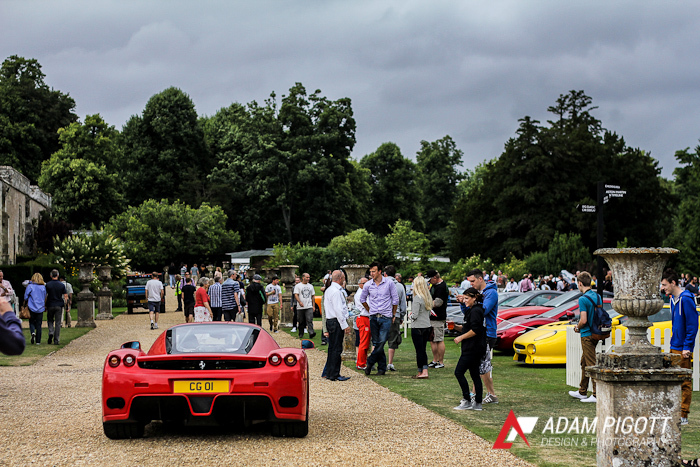 As we finally neared the house we were momentarily joined by an exotic range of supercars all heading to the event. Being briefly part of this convoy was definitely something special. 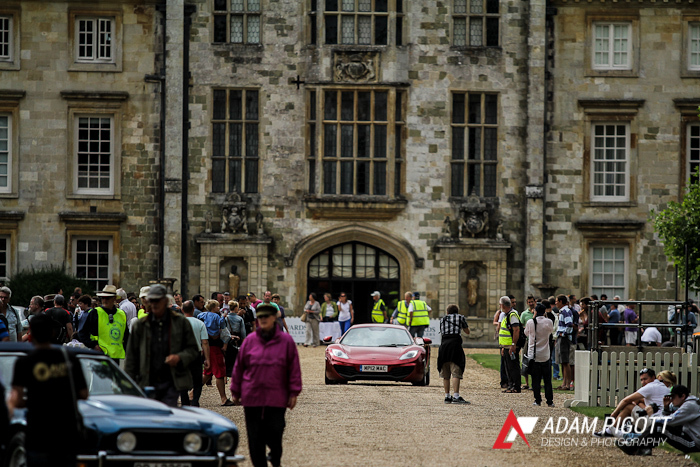 Once we got parked up we walked into the event, we timed it just right as that convoy we had been a part of had started filtering into the gates of Wilton House. This was part of the event and was certainly a scene to behold. 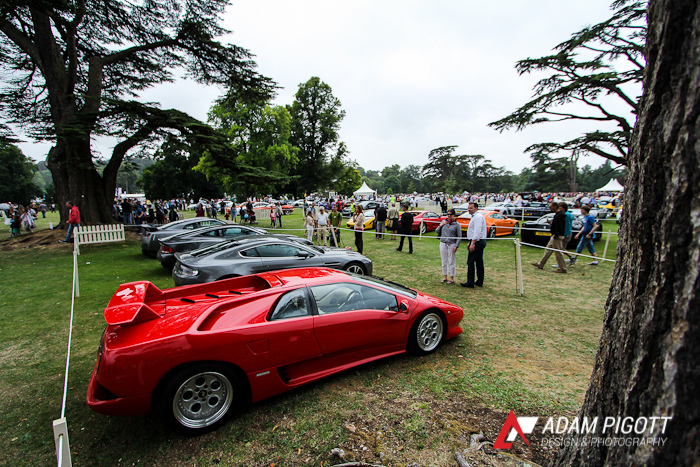 Every supercar imaginable was parading around the grounds. 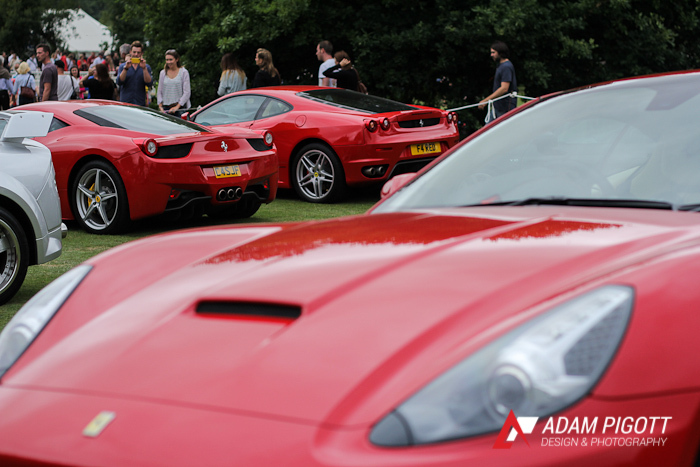 Supercars like the Ferrari F430 began to look a bit mundane when sandwiched between Diablo’s and Bugatti’s. 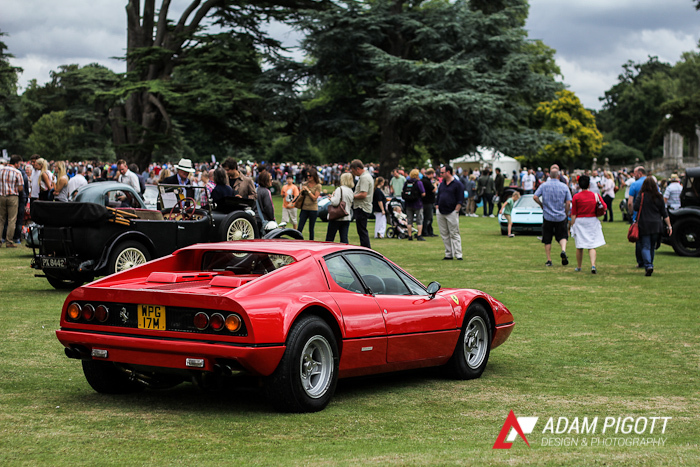 The location of this event meant that the cars roamed around the gardens, either side of the road packed with spectators eager to get a glimpse. 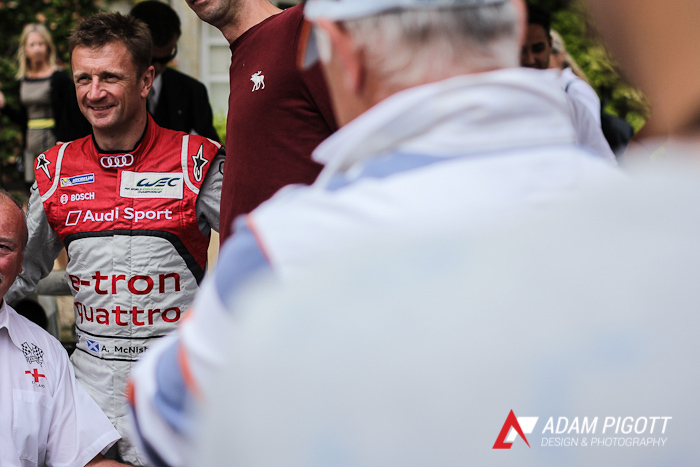 Kids along the route were shouting and chanting for owners to rev up the cars – of course most of them obliged much to the delight of everyone. 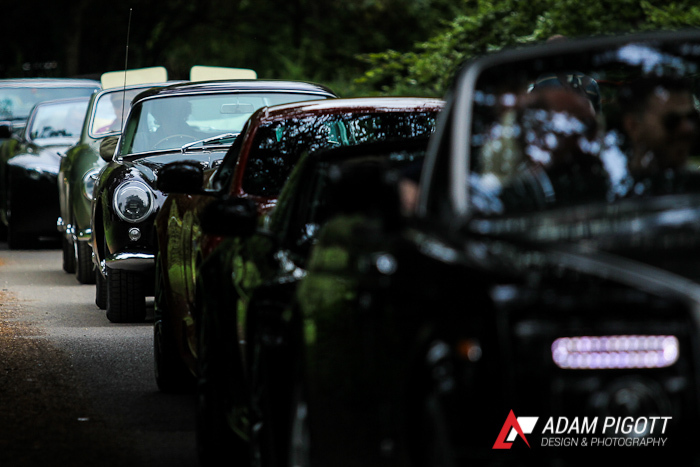 As the cars began filtering into their static locations for the day we began to look around. 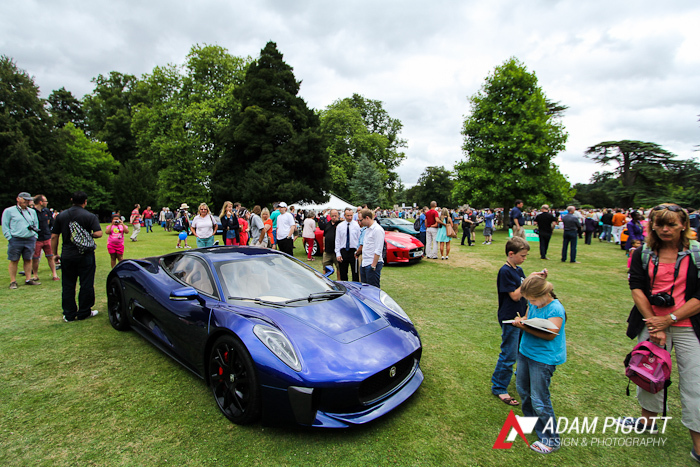 Some of the supercars that had already been setup were stunning, a particular favourite of mine was the Jaguar CX-75, the experimental prototype car which runs on electric and a 502BHP 1.6l engine. Certainly the best looking hybrid I’ll ever see. 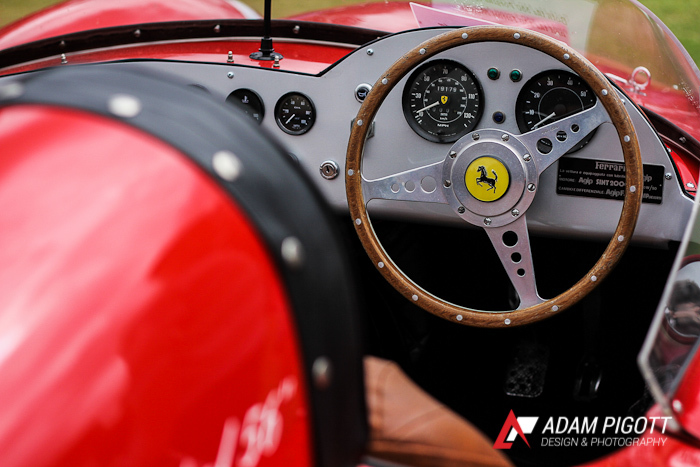 Along with the gorgeous modern prototypes were some priceless classics. 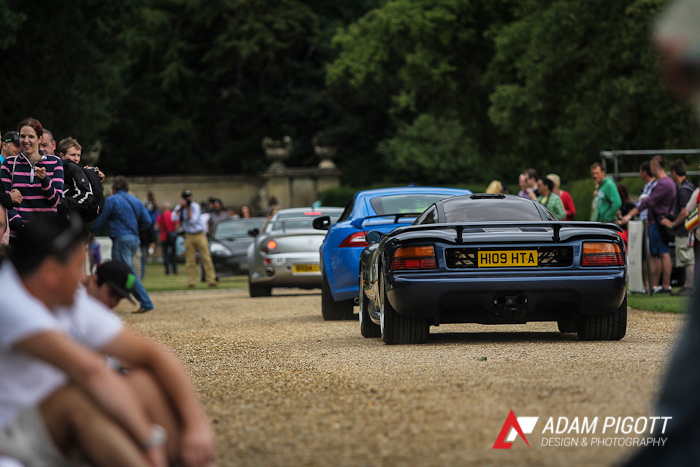 Following on with the Jaguar theme a XJR-15 was on display. Built by Tom Walkingshaw Racing (TWR) and was based on the Le Mans winning Jaguar XJR-9 sharing many component parts. 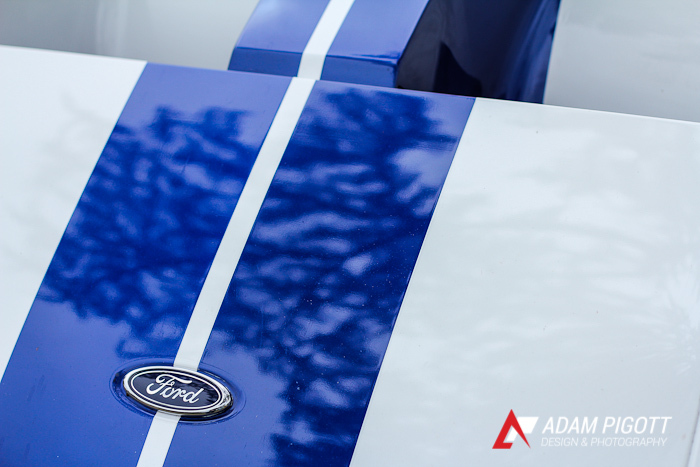 This special car is incredibly rare as only 53 were ever produced. Le Mans and racing seemed to be a theme well followed throughout the entire show, Michelin Tyres had supplied the Audi R18 e-tron quattro that won the 24 Heures of Le Mans this year (along with a certain Allan McNish signing autographs) as well a timely reminder of the by-gone era of Group C cars with a stunning Porsche 956. There were a few more racing cars dotted around too including the Hawaian Tropic Porsche Group C car and BMW’s latest DTM creation. 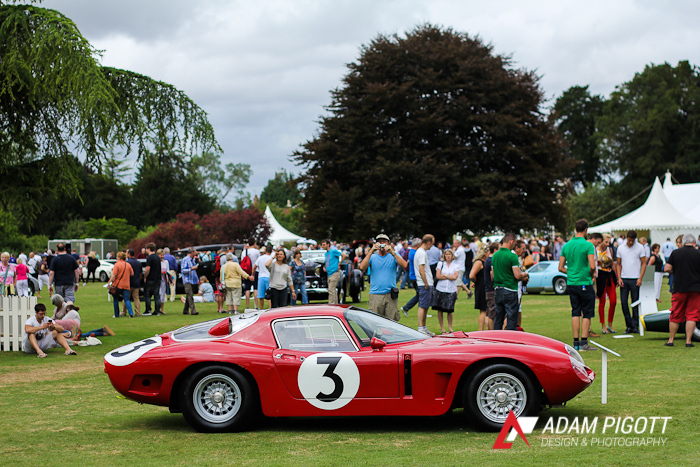 One of the highlights for me was seeing the Bizzarini 5300GT in the flesh, such a stunning looking car with a diverse racing history. Tucked away in the corner of the show was another racing car, this time a little bit more modern. 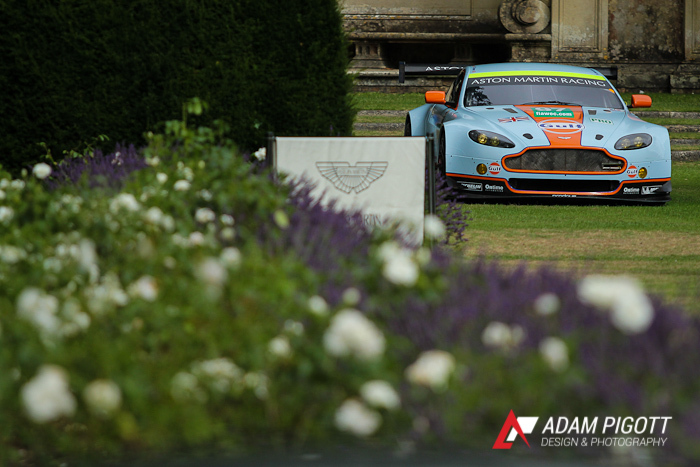 The Aston Martin Vantage GTE car that raced at Le Mans this year was on display – hidden in the corner meant it was fairly quiet around the car. Seeing racing cars in this kind of location is very strange, almost surreal seeing them treated as sculptures. 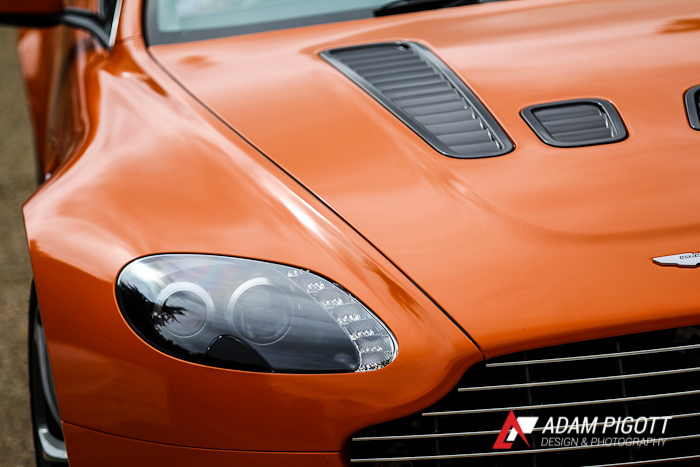 Aston Martin themselves had a great selection of cars furthering there Centenary celebrations. 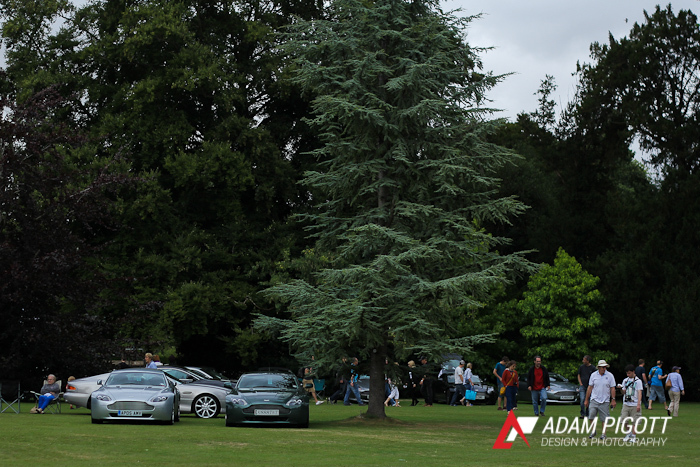 One car from each era was on display finishing off with the most recent Aston Martin Vanquish. 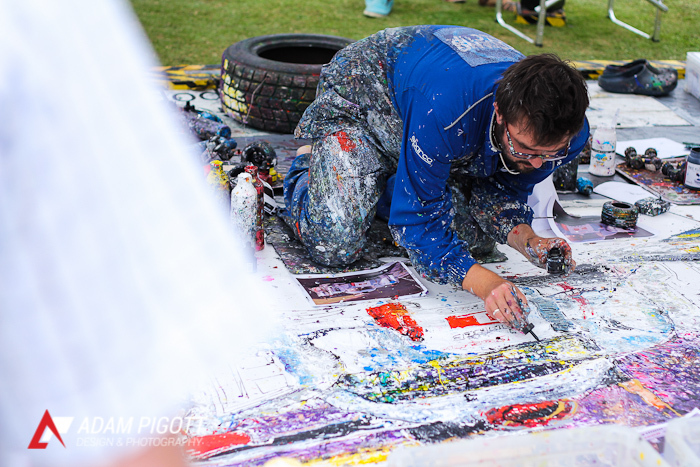 Popbangcolour was also at the event created his usual masterpieces, this time he was at work on a painting of the Le Mans winning Audi R18 e-tron Quattro. 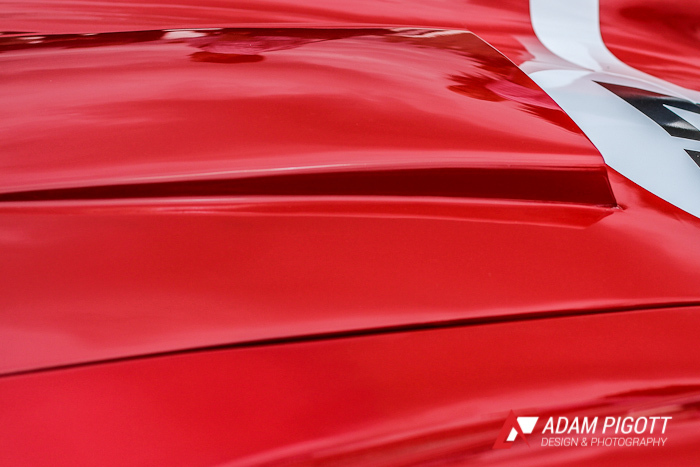 Be sure to check out his website and Facebook page to see pictures of the final piece – it’s well worth it! The day was completed by the ‘Rev-off’ between the hypercars. 2 Bugatti Veyron’s, 6 Pagani Zonda’s, a Gumpert Apollo, a Bugatti EB110, 3 Ferrari Enzo’s, a Porsche Carrera GT, a Ferrari 599GTO, a Koenigsegg CCXR and to top it all off the Stealth B6 GT. 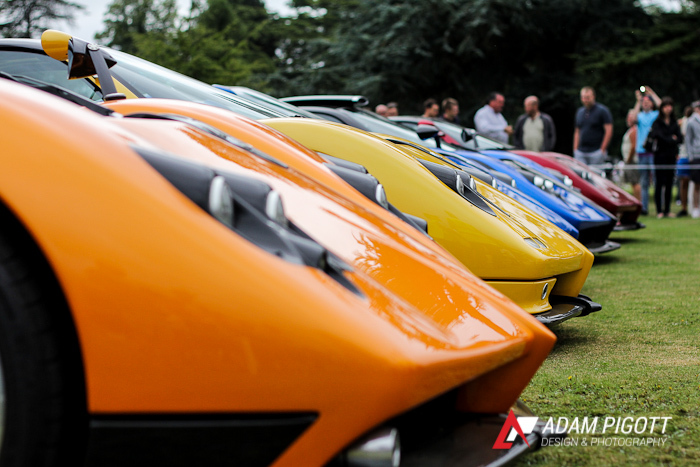 A truly incredible line up of pure exotic metal. 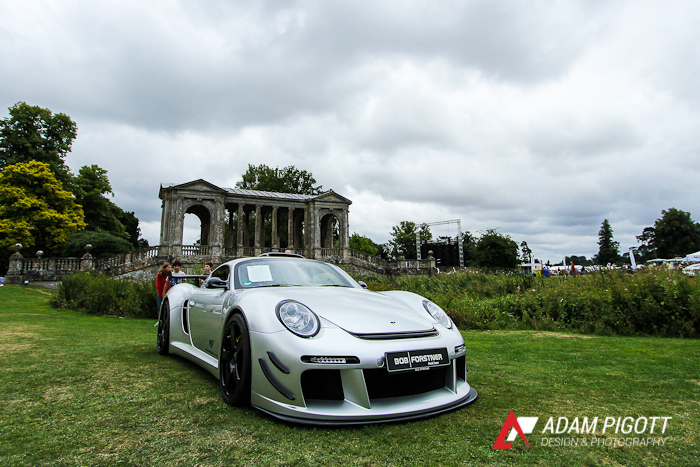 The Wilton House Classic & Supercar event proved to an excellent way to spend a Sunday and has certainly left me feeling slightly envious of some of the owners. Needless to say, I’ll be making my way back here next year. 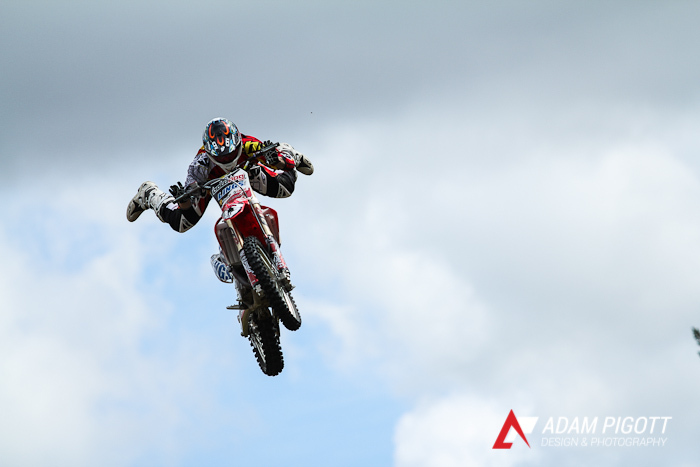 Here’s a selection of a few more of my favourite shots. 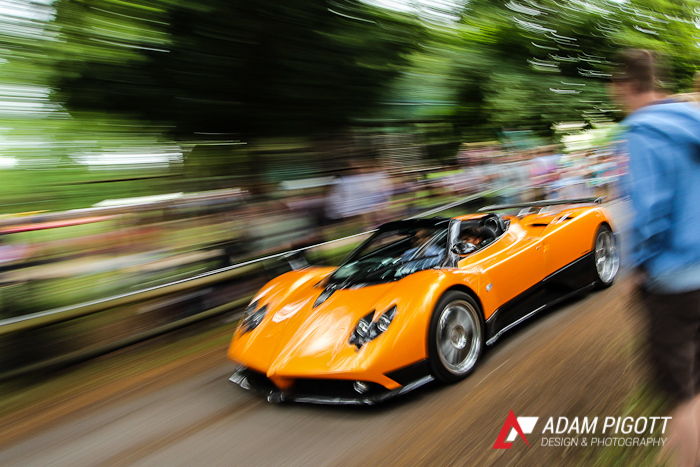 Stunning photographs, fabulous cars, great talent. Congratulations. 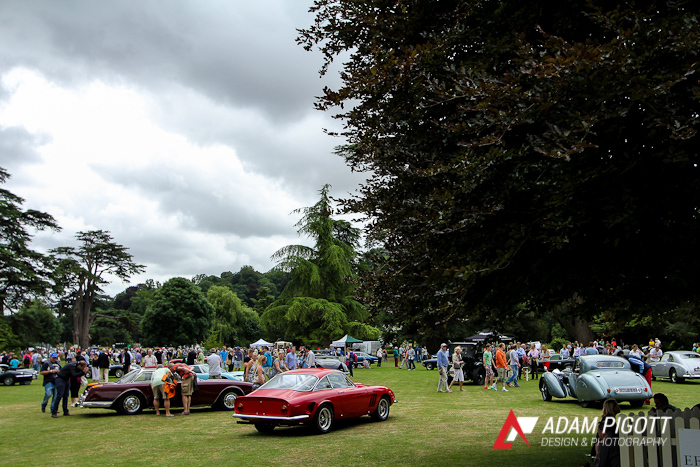 I’m hoping you might visit another classic car show soon; cars of the ’50s and 60’s are my favourites!